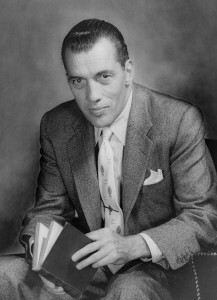 Sullivan was a Broadway newspaper columnist who became a television pioneer with a variety program called “The Toast of the Town” (1948–1955). This was renamed in 1955 “The Ed Sullivan Show” and from 1955 to 1971, it was a fixture of Sunday evening programming, bringing into the nation’s living rooms a wide variety of popular entertainment. Because Sullivan seemed to have an unerring instinct for “the next big thing,” the show became an American trendsetter and tastemaker.